We want to help you get started in living your best life! Check out the freebie's below that will help you make the first step. 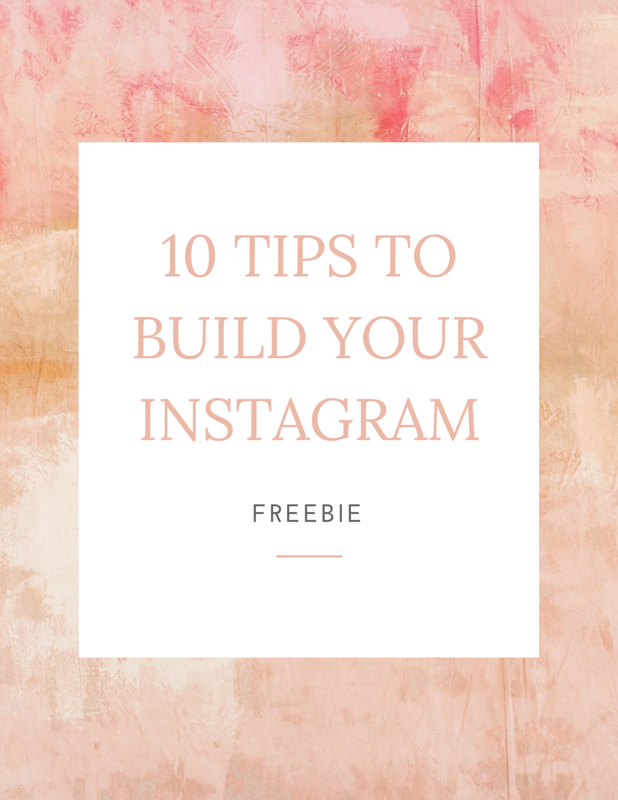 Whether you have been on the 'gram for some time or just starting, these tips are a MUST KNOW! We need to check in with ourselves every so often to remind ourselves of WHY we started!